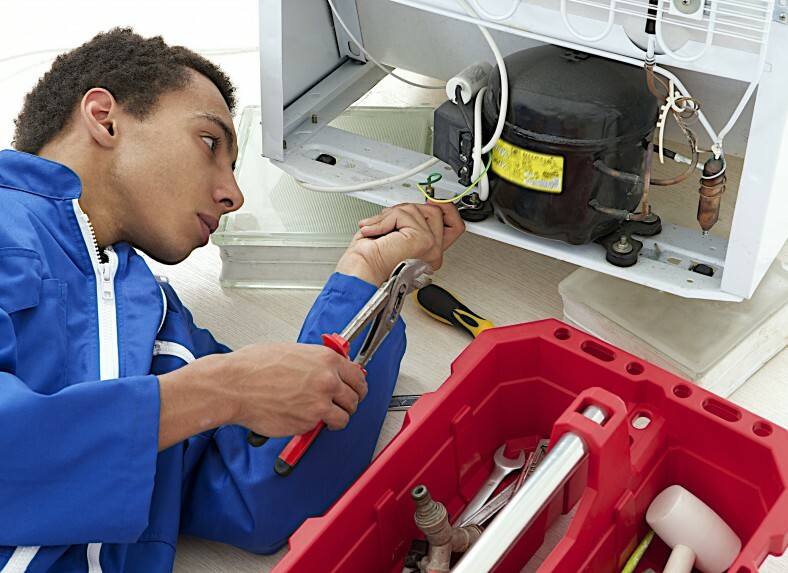 Replacing your current fridge with a CFC-friendly unit that is regularly maintained can drastically reduce your energy consumption and save you money long term. New models have just arrived in stainless steel and black. 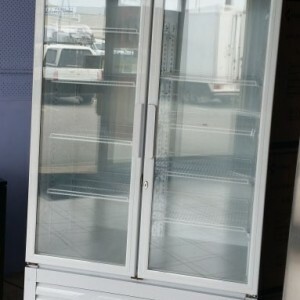 We now stock a variety of brand new commercial glass door fridges at competitive prices. Our range includes large and small display units used for commercial and residential use. All units are designed for functionality and style. Come see our new range of new, stylish stainless steel bar fridges today! Offering durability and longevity thanks to its premium components, all our fridges contribute to long-term savings. 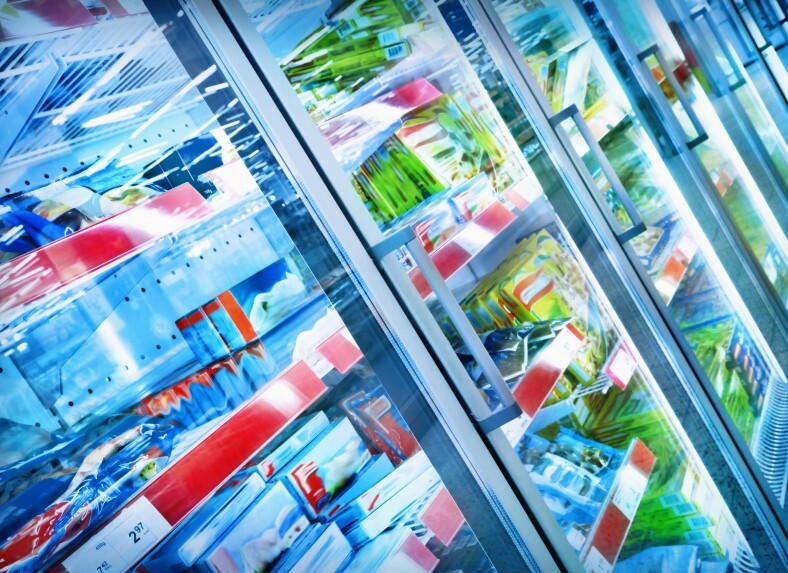 Each unit supplied can be installed, fully serviced, repaired and maintained by Wangara Refrigeration, ensuring all machines reach full functional potential, meet our standards, and your requirements. 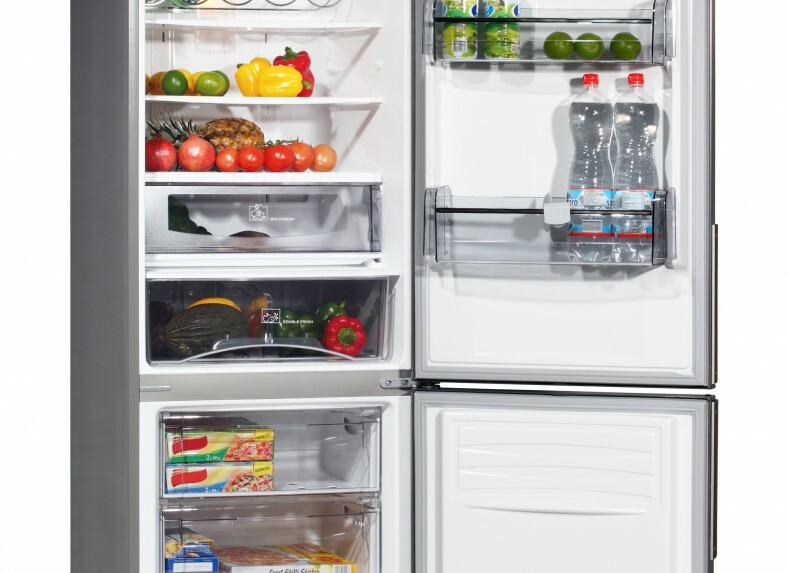 Visit our showroom to view our range of refrigerators. Contact us today for further information on the best fridge to suit your requirements. We offer a same-day service, combining premium products with prompt service delivery.